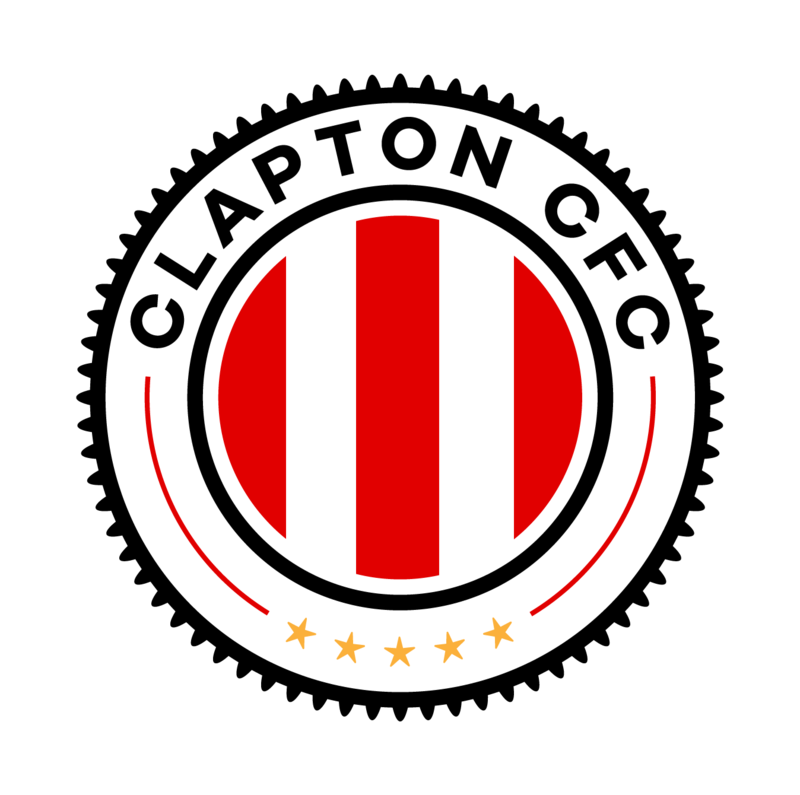 Eastfield will be our Clapton CFC’s closest neighbours, being based in the Ilford area. They describe themselves as the first Social Enterprise Football Club serving East London and promoting opportunities for young people. 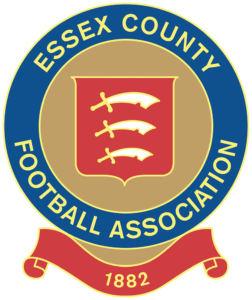 Founded in 2012, they are formerly of the Essex Alliance League and are new to the MCFL.